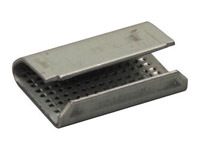 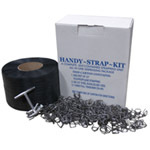 Strapping Supplies - Wire Buckles for Plastic Strapping -5/8"
Strapping Supplies - Heavy Duty Wire Buckles for Plastic Strapping -1/2"
Banding clips for plastic strapping are used to hold the two ends of the strapping together during transport. 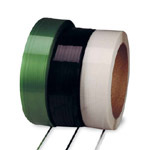 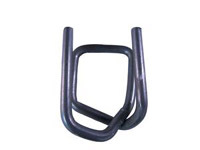 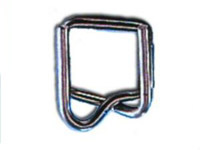 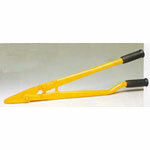 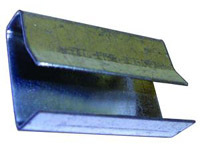 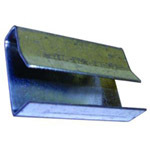 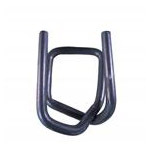 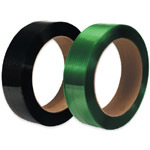 Banding clips for plastic strapping are available in different sizes for the width and type of strapping used. 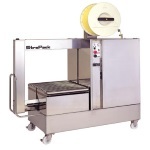 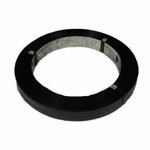 All metal seals require a sealer to close the seal. 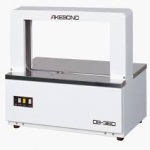 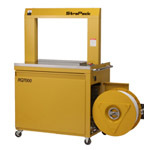 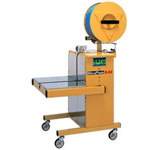 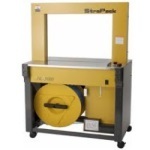 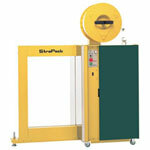 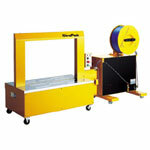 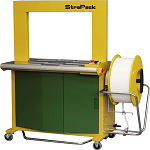 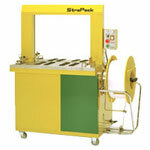 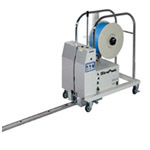 It is important to match the seal width with the width of the strapping you are using. 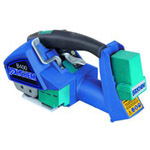 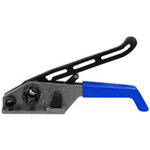 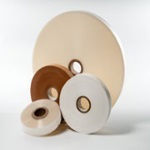 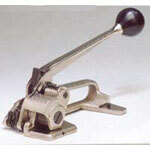 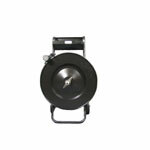 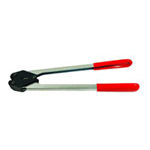 Boatman Marking offers a wide variety of strapping seals and strapping clips for plastic strapping. 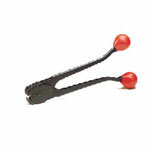 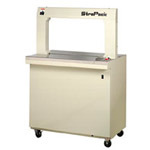 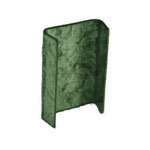 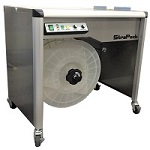 Banding Clips - Serrated Metal Seals for Polyester Strapping - 1/2"
Banding Clips - Metal Seals for Plastic Strapping - 1/2"